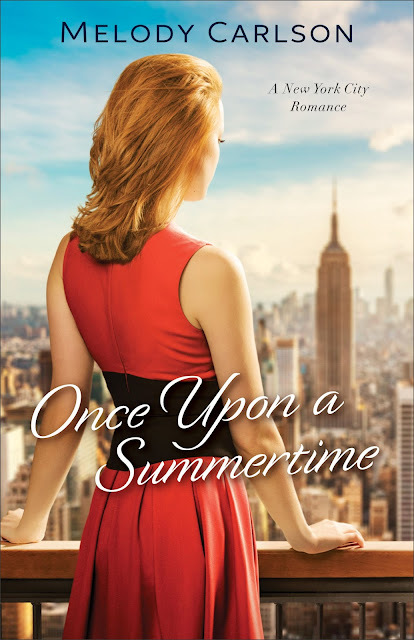 Anna moved to New York City looking for her big break and hoping for love--she just didn't imagine both would depend on a familiar face. I was a little skeptical about reviewing this book as the synopsis was so very short, but I have to say that I was pleasantly surprised. The story is well written and has a cast of strong characters. There is really not a lot I can say about this book that wouldn't give away vital plot twists and turns. I found it to be an enjoyable read.